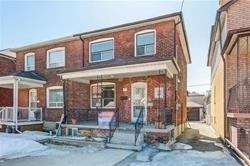 Solid Family Home!! 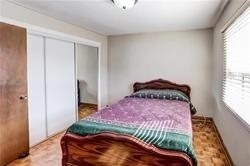 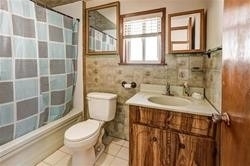 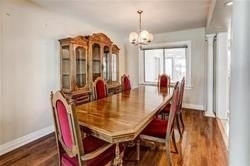 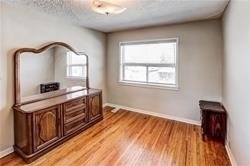 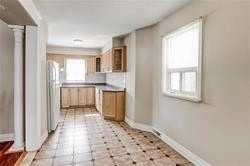 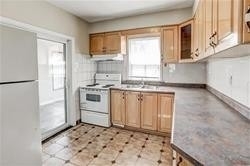 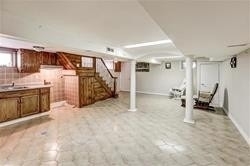 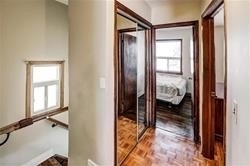 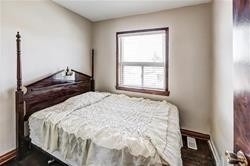 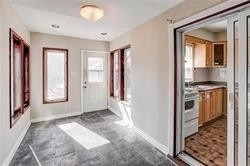 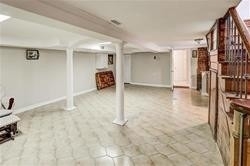 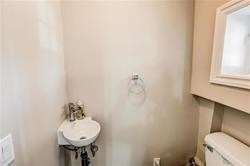 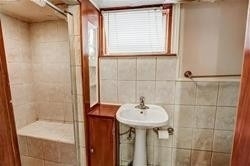 Three Bedrm Semi W/ Private Drive And 26.5 Frontage.Updated Kitchen On Main Flr W/Kitchen Rough-In In Bsmt And 2nd Flr. 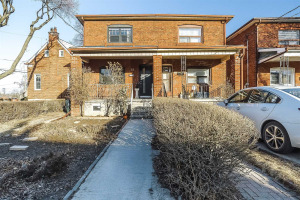 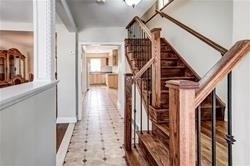 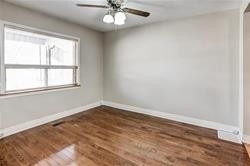 4 Entrances On This Property For Easy Rental Potential.Private Drive W/Detached Garage & South Facing Bkyrd.11Min Walk To Eglinton West Subway. 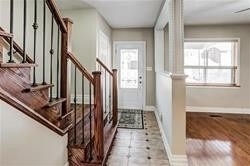 Gorgeous Cedarvale Park A Mere 6Min Walk Away.Future Home Of Eglinton Crosstown Lrt.Close To Schools,Buses,Allen Exp Way,Place Of Worship. 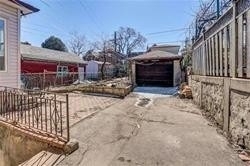 Great Family Neighborhood. 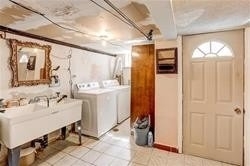 Fridge; Stove; B/I Dishwasher; Gb&E; Cac (As Is); Ceiling Fan; Washer; Dryer; Water Softener And Equipment(As Is); All Window Coverings; All Electrical Light Fixtures; 2 Kitchen Hoods' Hwt(R). 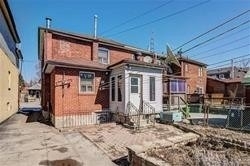 All Being Sold In As-Is Condition.